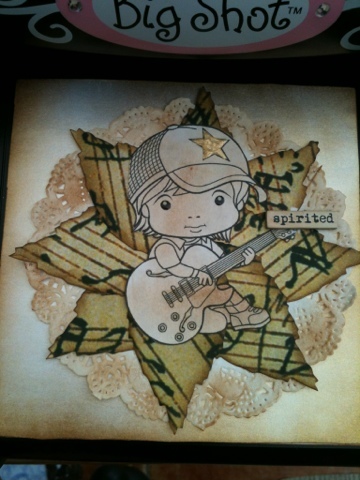 This is my entry for this fortnight for the die cut challenge. This card is so cool! I love the use of the leaf die. Awesome job!